Are cashew nuts good for the heart? Heart Health. Research shows that eating more nuts, such as cashews, can lower your risk for cardiovascular disease. This may occur by reducing blood pressure and “bad” cholesterol levels. Nuts are naturally cholesterol-free and contain good amounts of heart-healthy fats, fiber, and protein. 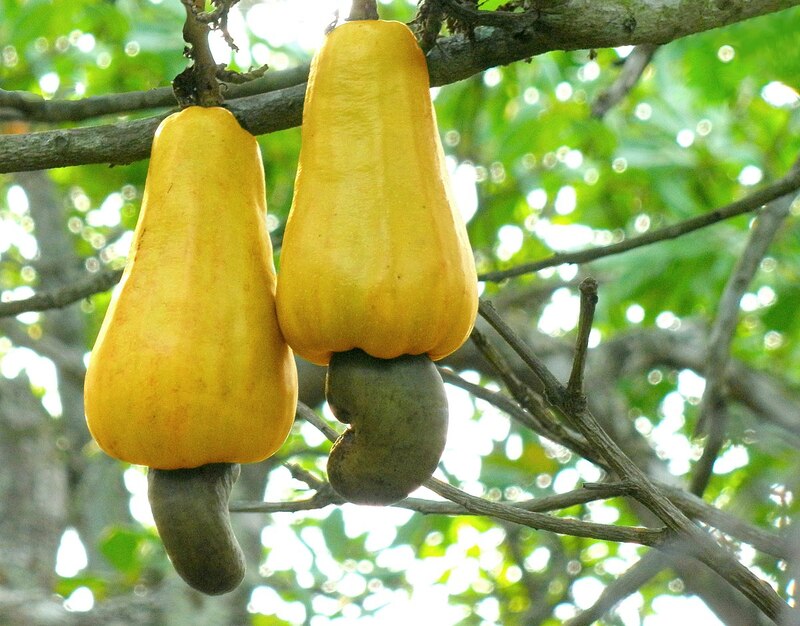 Cashew nut is treated as a delicacy in India. A nut that is brought out during the times of celebration. But it also has many health benefits.